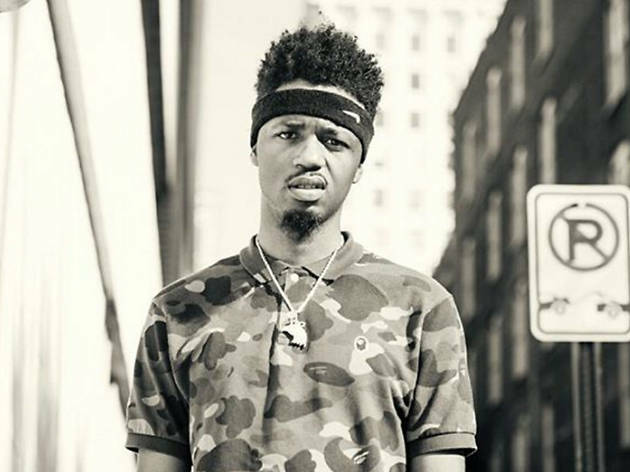 Hip-hop producer Metro Boomin’s stock has risen in the past few months due to a prominent Life of Pablo shoutout. 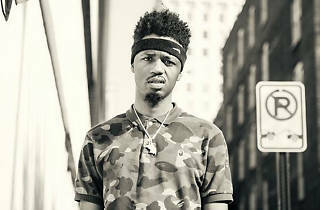 But regardless of his meme-ability, the Atlanta artist has earned a place among the hottest names in rap, and has signed on to a 2017 residency at 1015 Folsom. Catch the first of his quarterly parties this weekend, with support by Another Party Fam, Trap City DJs and DJ Dials.